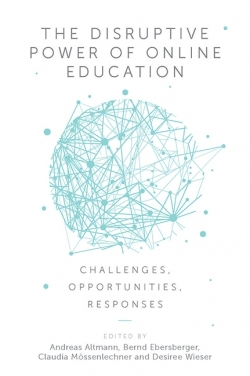 Educators and researchers worldwide are confronted by a tantalizing challenge – how should contemporary technologies be used to enhance learning? 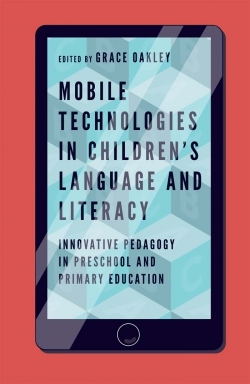 This book provides a broad academic and teaching audience with an integrated understanding of learning technology research, and how it can be used to enhance the design of learning environments. 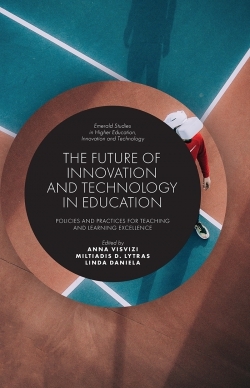 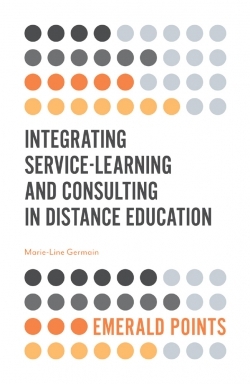 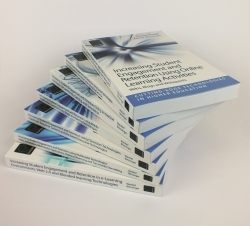 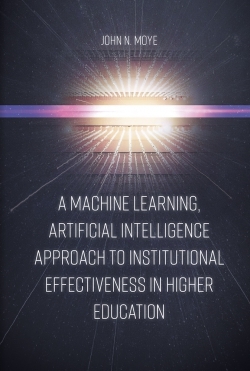 Whereas some books focus exclusively on research relating to learning technology and others propose ways to use technology effectively, this book synthesises research for the purpose of informing best practice. 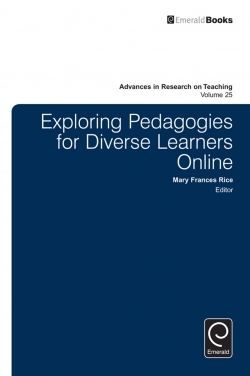 After laying pedagogical, technological and content foundations, it examines research relating to the educational use of Web 2.0, social networking, mobile devices and virtual worlds. 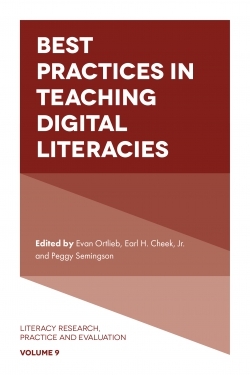 Analysis across these contexts leaves readers with a nuanced understanding of how technology-enhanced learning design principles may (or may not) be abstracted across different learning technology environments. 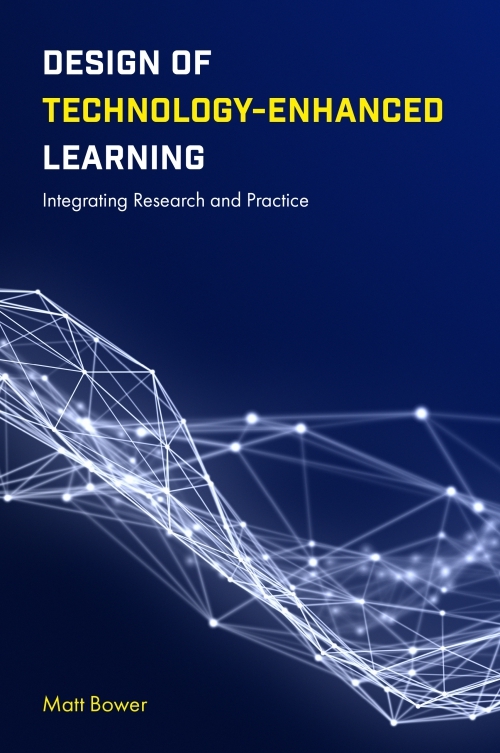 Providing an integrated portrayal of learning technology research enables educators (academics, school teachers, pre-service teachers and educational designers) to immediately adopt evidence-based approaches in their teaching. 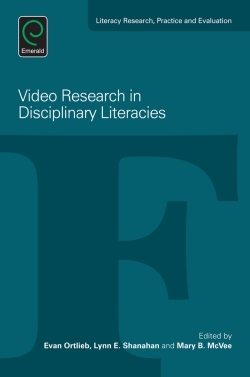 The comprehensive synthesis of the literature also helps learning technology researchers to more clearly identify the interrelationships between different areas of learning technology research, as well as position their work amongst the practical problems of the field. 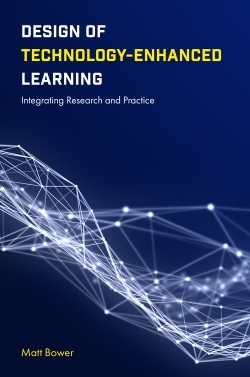 Rich with examples, this book is suitable for those who want to adopt a design-based and research-driven approach to enhancing learning using technology.